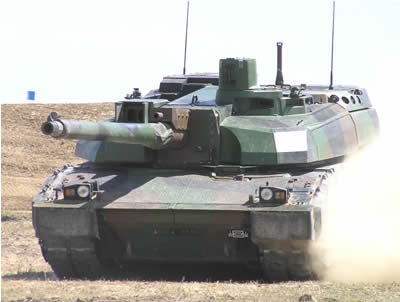 Leclerc Main Battle Tank, built by GIAT Industries, is the main battle tank of the French Army and the army of the UAE. The latest configuration is the SXXI, which rolled out in 2004. It uses a stabilized 120mm /52 cal. 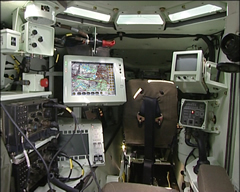 smoothbore NATO standard gun, with 12.7 mm coaxial machine gun, and 7.62mm machine guns manually operated from the commander and gunner hatches. 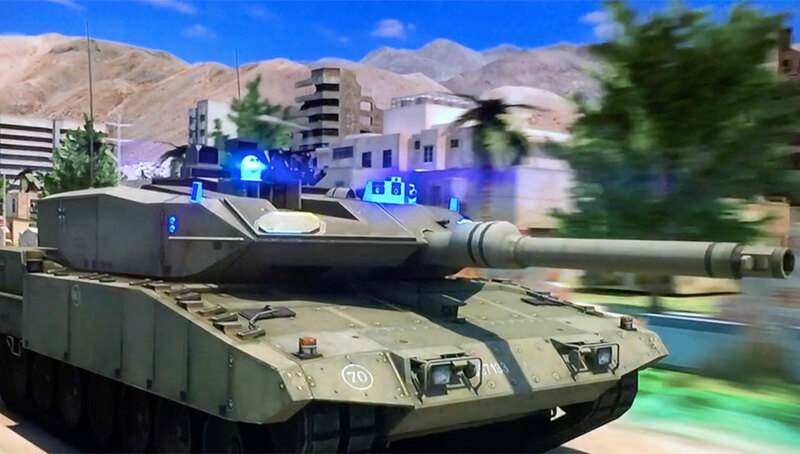 (The UAE tanks use under-armor operations for these weapons) The new panoramic commander’s sight covers 360 deg. 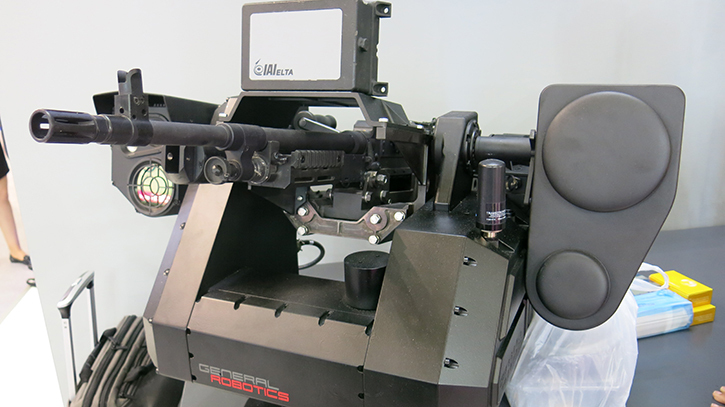 with fully stabilized dual field-of-view thermal imager with an integrated laser rangefinder. 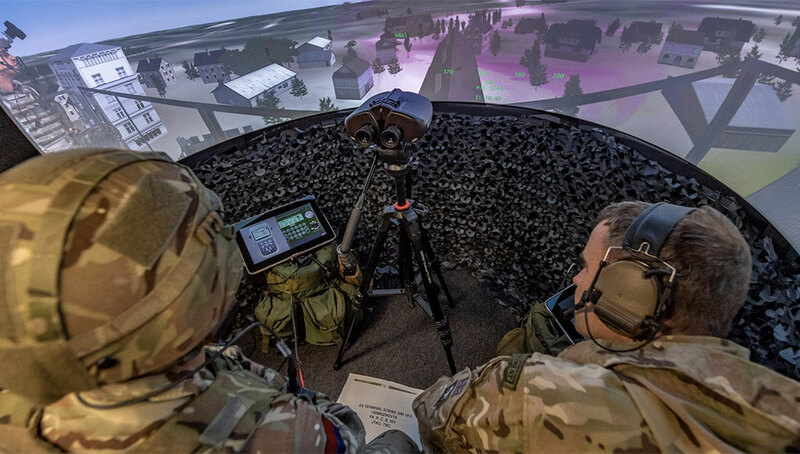 The gunner’s sight was also improved in the SXXI model and is now provided with a new generation thermal imager, laser rangefinder and a TV and day channel. 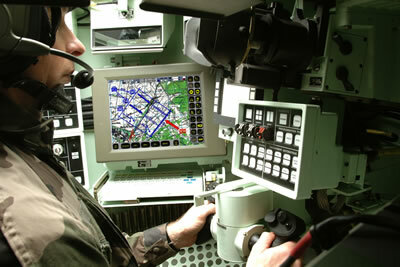 The tank is also equipped with a Thales SIT and ICONE battle management systems and combat net radio. A fully automatic loader and ammunition storage is located in the turret bustle, packed with 22 ready to fire rounds (16 additional rounds are maintained in storage). MG At a combat weight of 56.5 tons, and height of 2.53 m’, (6.88m length, 3.60 m width) Leclerc can be considered a relatively “compact” platform. 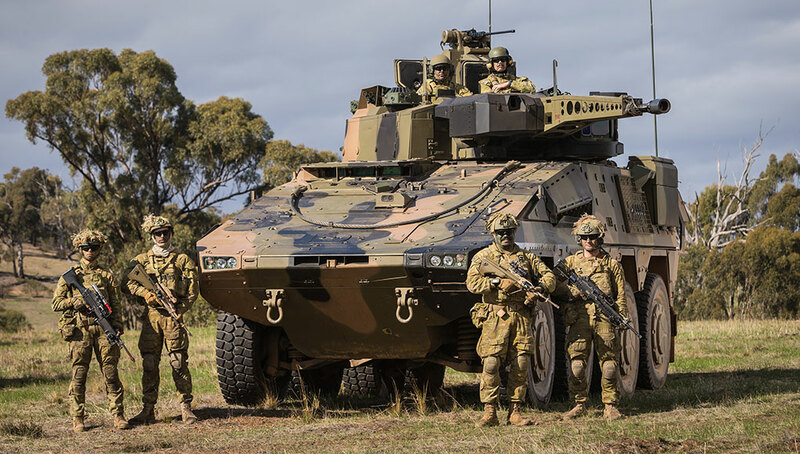 It is powered by a 1,500 hp engine, and has a capacity of 1,300 litres of diesel fuel, sufficient for a range of 550km (with two external 200 lt. tanks). Maximum road speed is 72 km/h (cross country: 55 km/h). Leclerc can negotiate a vertical obstacle of 1.25 meter and ford 1 m’ deep water obstacles (up to 1.9 with preparation). A driver head panel was added in the recent upgrade. 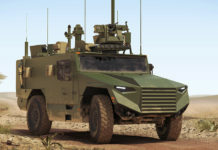 Leclerc has an advanced modular, multipurpose armor package which was improved in the current version, as part of its modular growth potential. 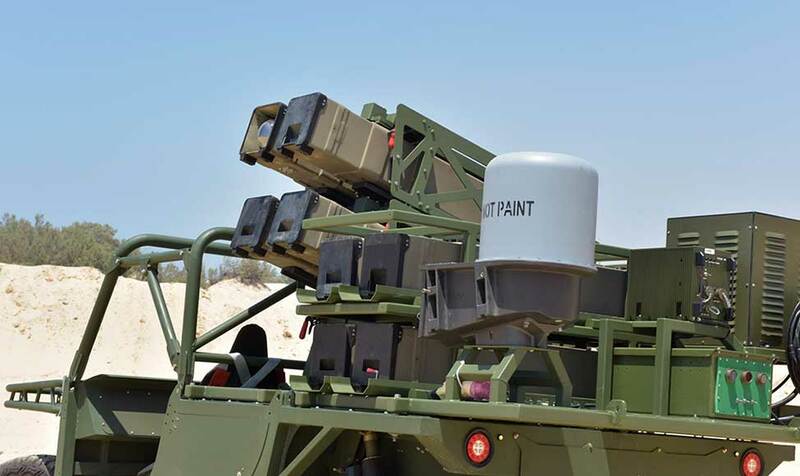 It also uses Defensive Aids Suit, comprising of 2×9 Gallix launcher tubes, capable of firing smoke, close defense and IR decoy grenades). Further improvements planned for the tank include a set of modifications preparing it for urban warfare. 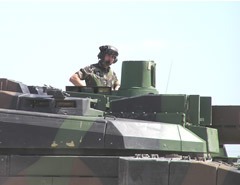 In November 2009 the French MOD has outsourced the support and through life modernization of 254 Leclerc main battle tanks to Nexter. 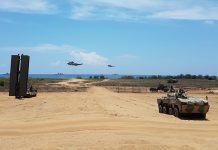 The Directorate General of Armaments (DGA) has awarded the company a contract that could be worth more than €90 million, covering operations in the next a three years. 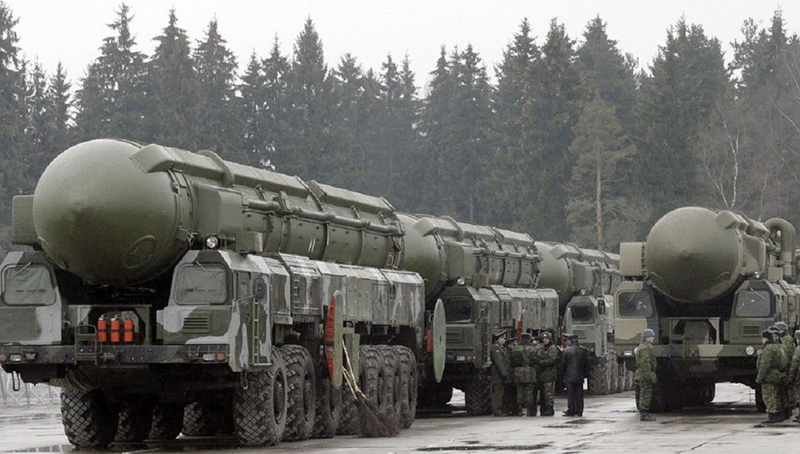 Follow-on options beginning 2013 could bring the total program cost to more than €900, to provide the necessary support and modernization of the tanks by replacing obsolete components and systems with modern versions, improving availability and reduce operating cost. 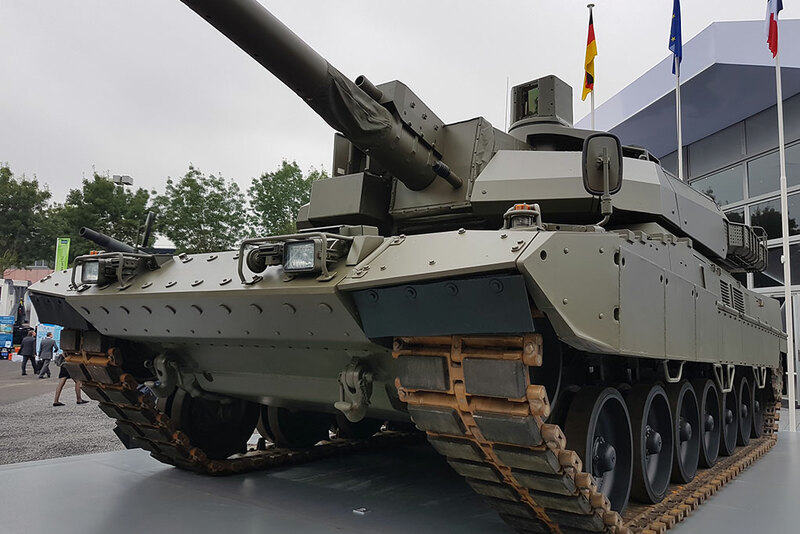 Under the SSPP XL upgrade program Nexter, the original developer and manufacturer of the tank will assumes overall responsibility for supporting the French Leclerc flee, and will provide the primary technical authority for the systems.